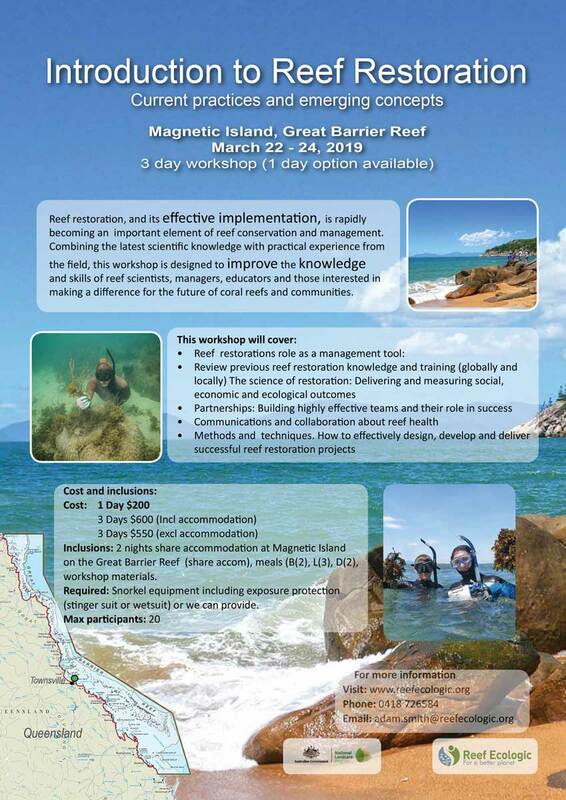 Join Reef Ecologic for an exciting workshop into the innovative world of Reef Restoration. 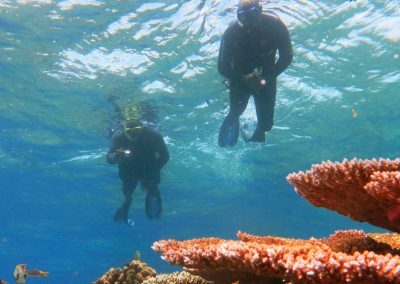 This 3 day program introduces participants to the reasons behind reef restoration, various methods and techniques and gets you out in the field to participate in an active reef restoration project on the Great Barrier Reef. Reef restoration, and its effective implementation, is rapidly becoming an important element of reef conservation and management. Combining the latest scientific knowledge with practical experience from the field, this workshop is designed to improving the knowledge and skills of reef scientists, managers, educators and those interested in making a difference for the future of coral reefs and communities. 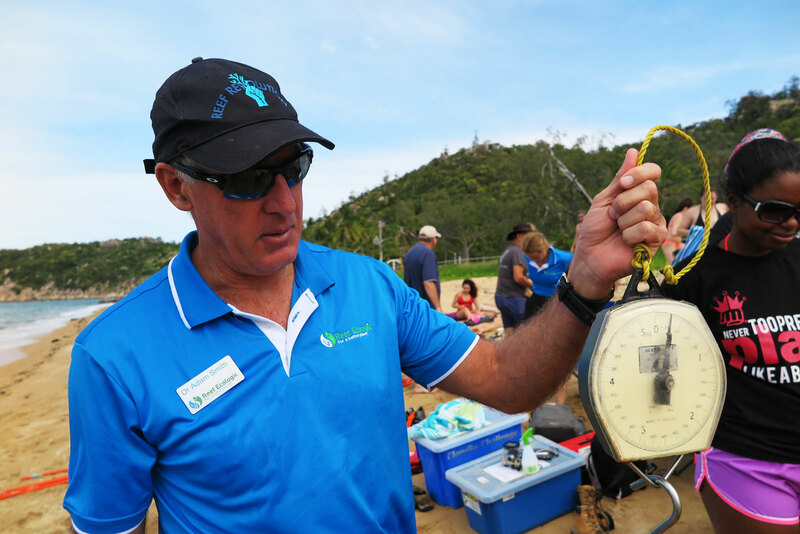 Reef Ecologic are a Townsville based, global environmental company that provides expert advice to design and implement innovative solutions to environmental challenges. Reef Ecologic have implemented major projects in all the coral reef regions of the world, including extensive work with coral reef managers, scientists, conservationists and tourism businesses in the Great Barrier Reef, Caribbean, Pacific, Southeast Asia, Red Sea and Indian Ocean. 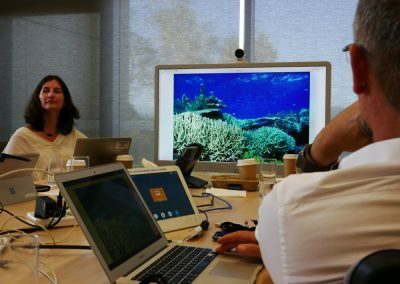 Reef Ecologic are currently co-leading the National Environmental Science Program on techniques for reef restoration in the Great Barrier Reef and possess extensive experience in marine science programs both in Australia and overseas. Reef Ecologic recognise that the biggest threats to the reef are Climate Change and people. Our business model includes 100% renewable energy and providing sustainable solutions for people. Above all, we are a team united by our love of coral reefs and a shared desire to partner with individuals, businesses and organisations to empower them to realise their vision…for a better planet. The Reef Ecologic team have over 50 years experience at the leading edge of coral reef science, management and policy to deliver knowledge, build capacity and support leadership to empower individuals and organisations to secure a more sustainable future. The people who are developing and sharing knowledge on this course include Assoc Prof. Adam Smith and Nathan Cook. The Reef Ecologic team specialises in providing expert advice to design and implement innovative reef restoration projects to deliver tangible, sustainable outcomes for coral reefs and those who depend upon them. The team have delivered over 25 reef restoration and recovery training programs in addition to multiple international management and leadership programs. 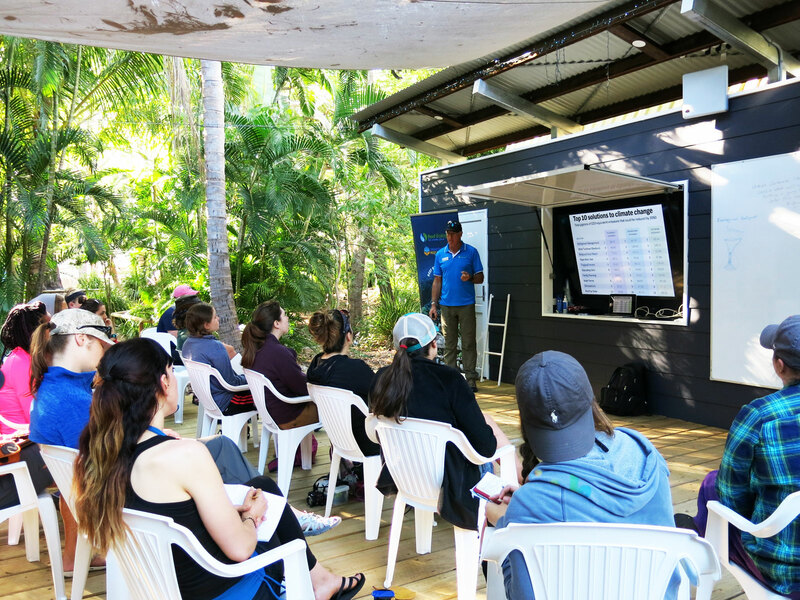 Learning sessions: Each day is balanced between classroom presentations covering science, management reef restoration and communications and practical in water activities to experience the coral reef issues first hand. 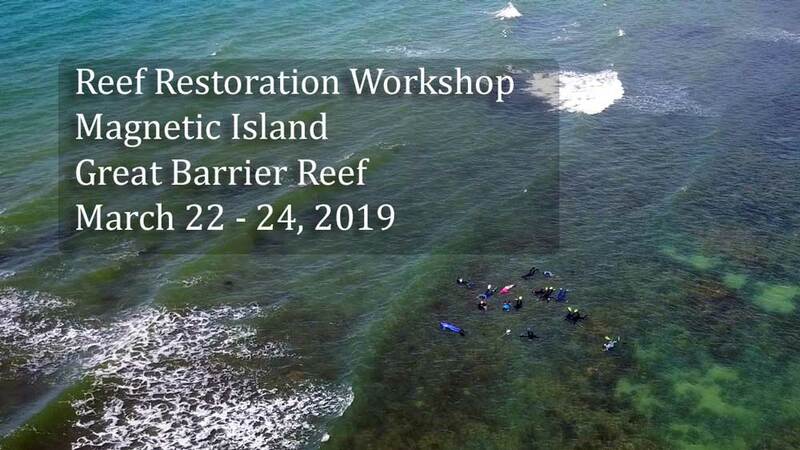 Field activities: On Saturday and Sunday we will snorkel the Great Barrier Reef to experience the fringing reefs and practice basic and advanced skills for restoration practitioners including species identification, reef surveying, solution development and how to put theory into practice. We will participate in hands-on reef restoration practice on the Reef. Great Barrier Reef Location: Magnetic Island, fringed by coral reefs and mangroves, is one of the few inhabited continental islands on the GReat Barrier Reef. The island’s easy access and facilities make it an excellent location to explore solutions for the Great Barrier Reef. 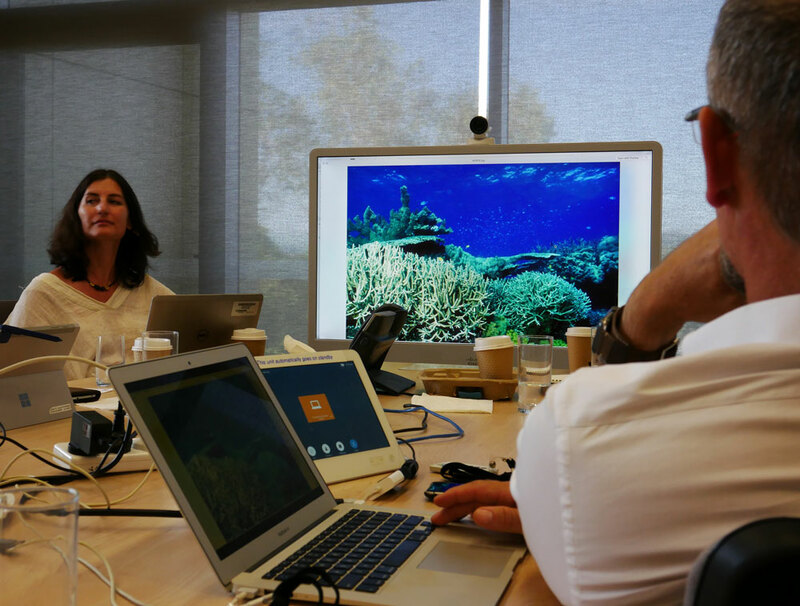 Project development: Working together we will aim to review previous reef restoration knowledge and training (globally and locally), build on previous knowledge and co-design a course suitable for the Great Barrier Reef. The workshop is ideal for people with a science background or who live and work in the GBR (indigenous, tourism, fishing). 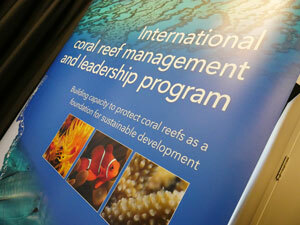 Priority will be given to participants who are involved in reef management, stewardship or reef restoration activities. Places are limited given the important topic, great location, and budget price. Applications will be accepted until November 20 or until fully subscribed. We welcome partnership organisations as part of this important workshop. For more details on partnership opportunities please contact adam.smith@reefecologic.org . 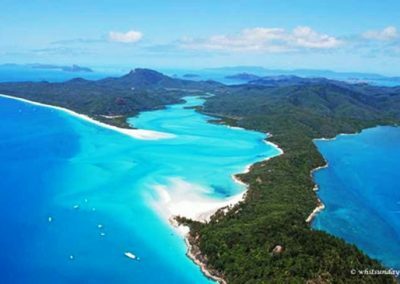 Inclusions: 2 nights accommodation at a research station on the Great Barrier Reef (share accom, communal bathroom facilities). transfers (to/from Lucinda), meals (B(2), L(3), D(2), workshop materials. Other information: Meet at Bungalow Bay at 8.30am on each day of the program March 22. Access to Bungalow Bay is via the Magnetic Island ferry and take the Horseshoe Bay bus towards Horseshoe Bay. Drop off at the front of Bungalow Bay.